← Maker Faire? We’re There! Slignshots, Signs, Pistons, and more! Makers keep Making! Here’s a new batch of projects members have shared. Rocky made a nice sign for a musician friend of his. Sign making is just one more thing you can do at Milwaukee Makerspace. 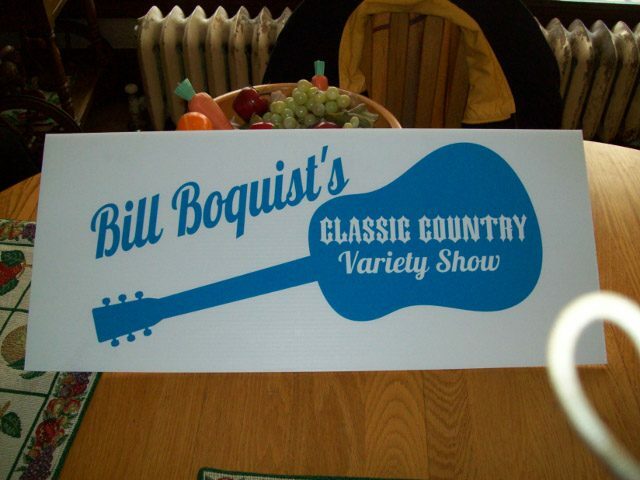 Between the vinyl cutters, CNC machines, and laser cutters, there are many options for creating great signage! 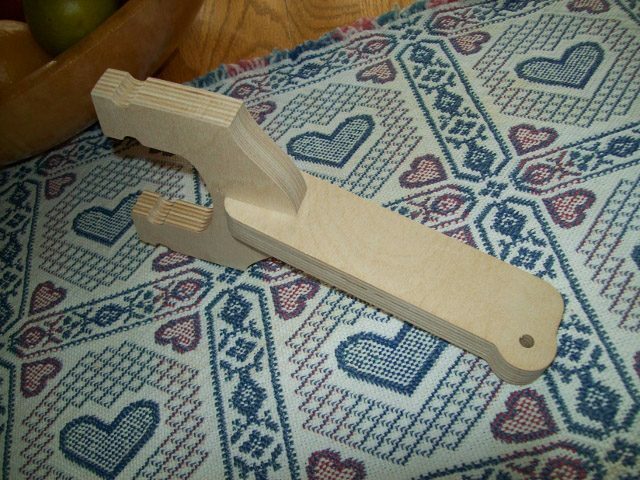 Rocky also made a nice CNC’d slingshot. Back in the old days you would just rip off a tree branch shaped like a “Y” and make a slingshot, or worse, buy one. Rocky’s DIY version is much better! Marcus engraved a steel piston as a gift. Why? Because he can! 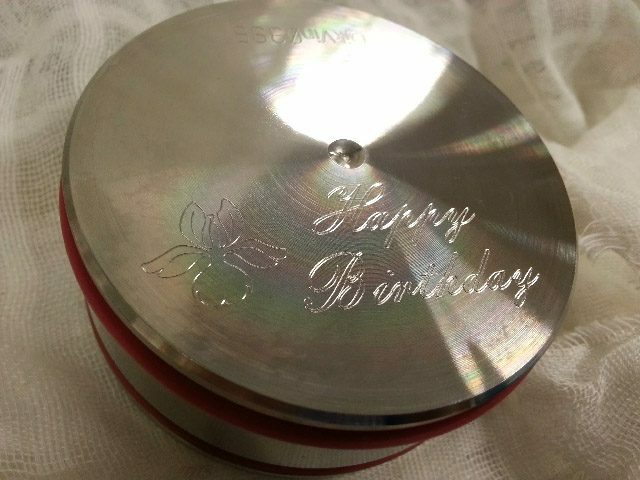 With the capabilities of our metal shop, not to mention the Tormach CNC Mill, the things you can engrave are almost limitless! 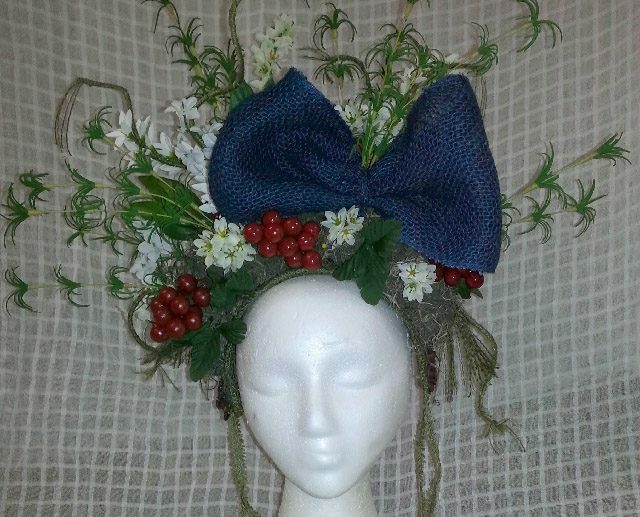 Kathy H. made this headdress piece to go with one of the costumes Colleen is creating for the Wearable Art and Cosplay Fashion Show Colleen is doing at Maker Faire Milwaukee. Want to see the whole thing? Join us at Maker Faire! 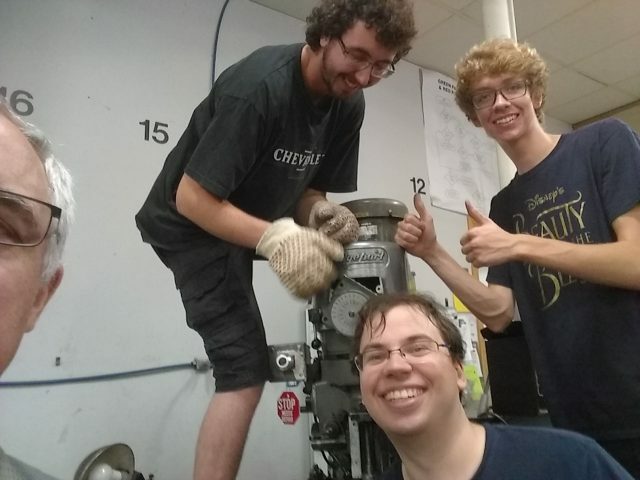 And finally, Markus, Tom K., Jake, and Dwight all worked together to repair the Bridgeport Mill during Space Improvement Day. Remember, kids… Do not adjust the speed of the Bridgeport mill while it is not running! It can cause damage to the machine and your own health and safety.